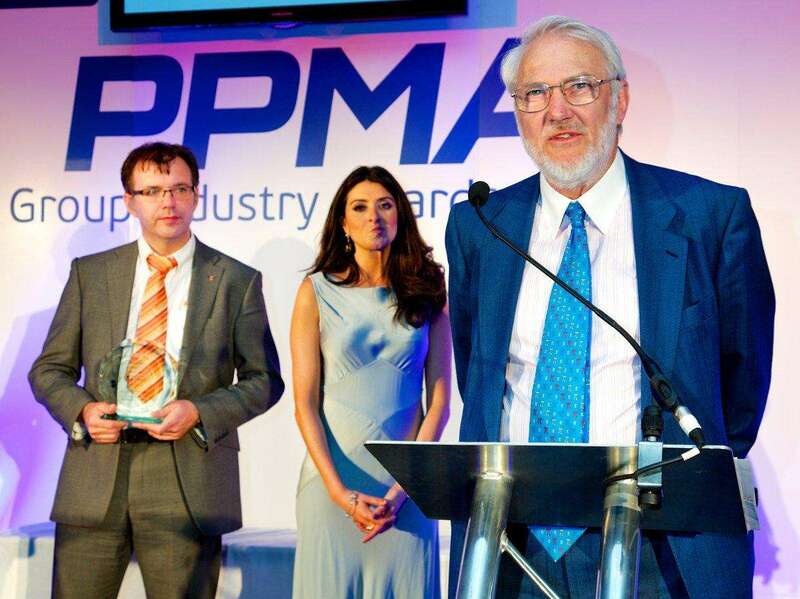 Adelphi are extremely proud to announce that their Chairman Stephen Holroyd was recently presented with the Lifetime Achievement award, as voted for by an independent panel of judges on behalf of the PPMA. During the presentation at the spectacular gala dinner, particular note was made of Stephen’s integrity, business foresight, and the respect with which he treats all those that he deals with. 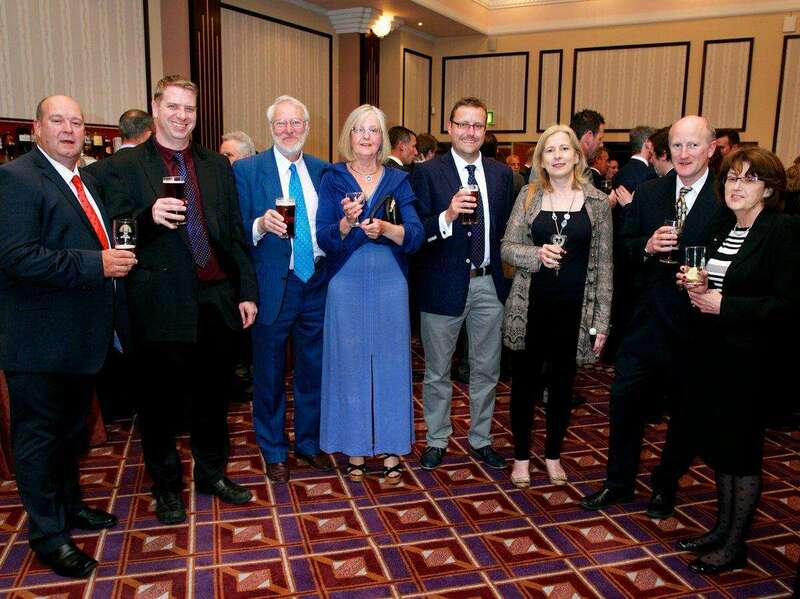 This is a fitting tribute to a very well regarded man that has grown the Adelphi Group of Companies from just two employees to well over fifty during his forty five years at the helm. In addition to the direct employment that Adelphi has created in West Sussex, there are many more that can thank Stephen for his belief in sourcing locally or at least within the UK, often at the ultimate expense of profit margins. For Stephen business is not all about money. He takes great pleasure from nurturing a network of happy friends, colleagues, suppliers and customers, always with a focus on long term benefit for all rather than any short term gain for himself. This was evident during his very well received acceptance speech, during which he highlighted his belief that apprenticeships should be encouraged within our industry. Without offering such opportunities there will be little in the way of a future for the next generation, and the UK Packaging Industry will be unable to grow without a steady supply of fresh blood. Although Stephen has recently stepped back from the day-to-day running of the Adelphi businesses, he will continue to oversee the continued growth of Adelphi as Group Chairman. Stephen, all at Adelphi salute you, as will all of those that have had the pleasure of dealing with you during your career thus far.